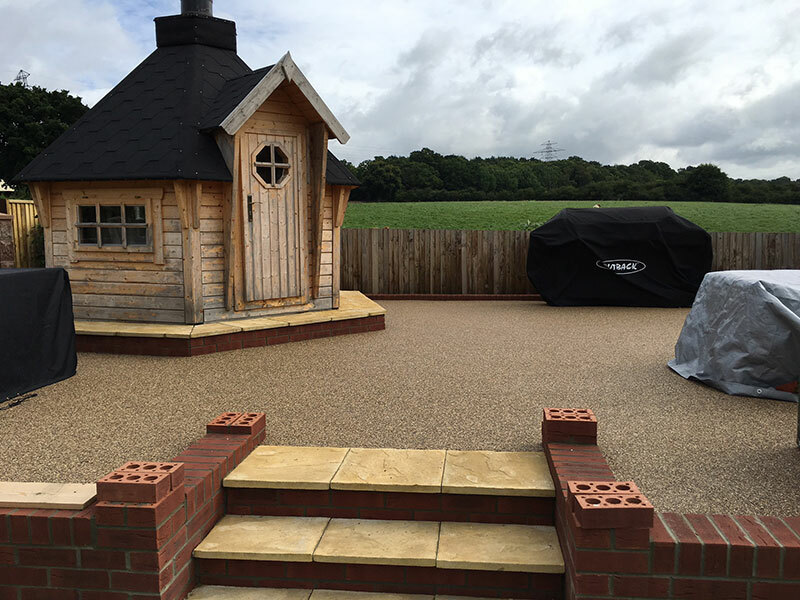 Are you searching for an affordable alternative to traditional timber decking? 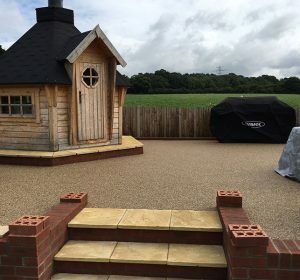 If so, A1 Resin & Landscapes have the answer for you – composite decking. 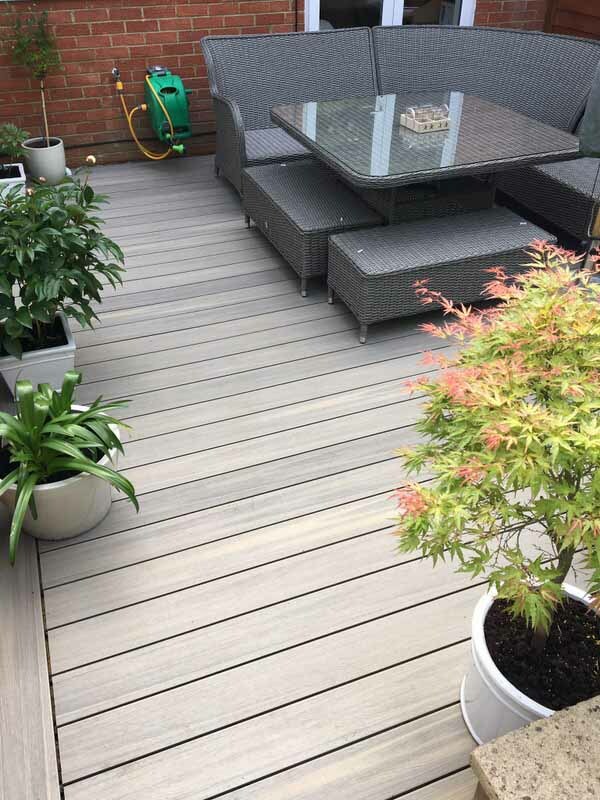 Composite decking is an alternative to timber decking that offers incredible benefits. Composite decking boasts a significantly longer lifespan than its timber counterparts, is highly resistant to rot and replicates the wonderful aesthetics of real wood. 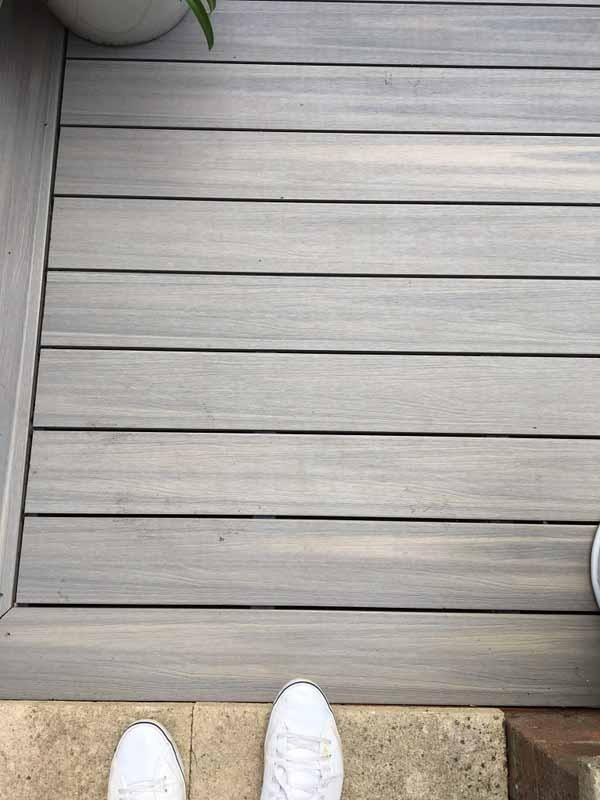 What’s more is that composite decking does not require sanding, staining or sealing and the boards do not need replacing. 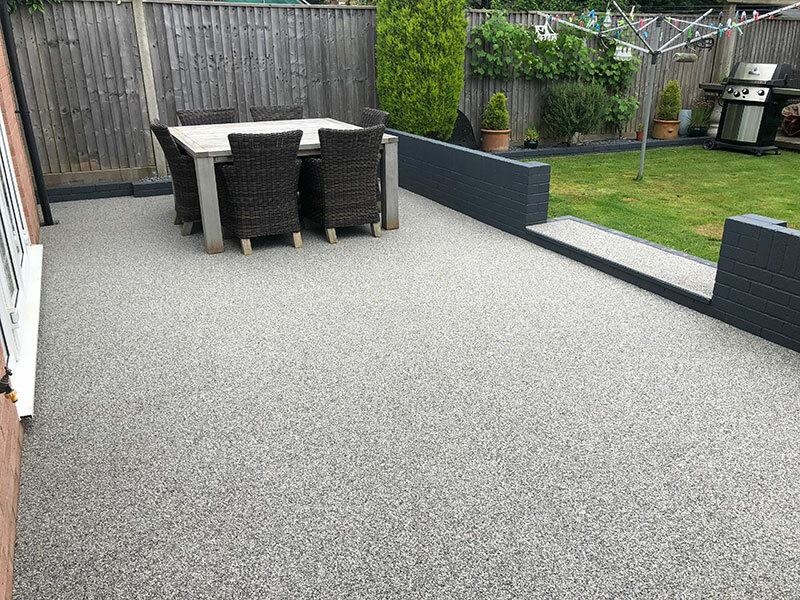 We can also provide composite decking which is stain and fade resistant which means that very little effort is required to keep your decking look amazing all year round. 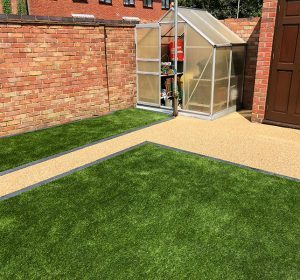 At A1 Resin & Landscapes, we can design and install capped and uncapped composite decking systems. 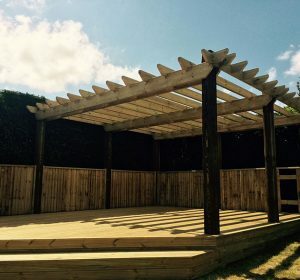 Whichever option you choose, you can be certain that your decking will be installed for the most affordable price around by our industry-approved specialists. 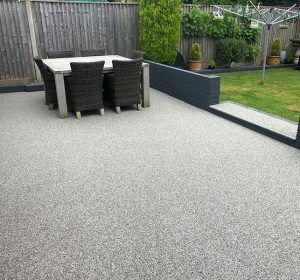 Composite decking is a great way of enhancing your outdoor space and there are many reasons why you should choose to have decking installed. 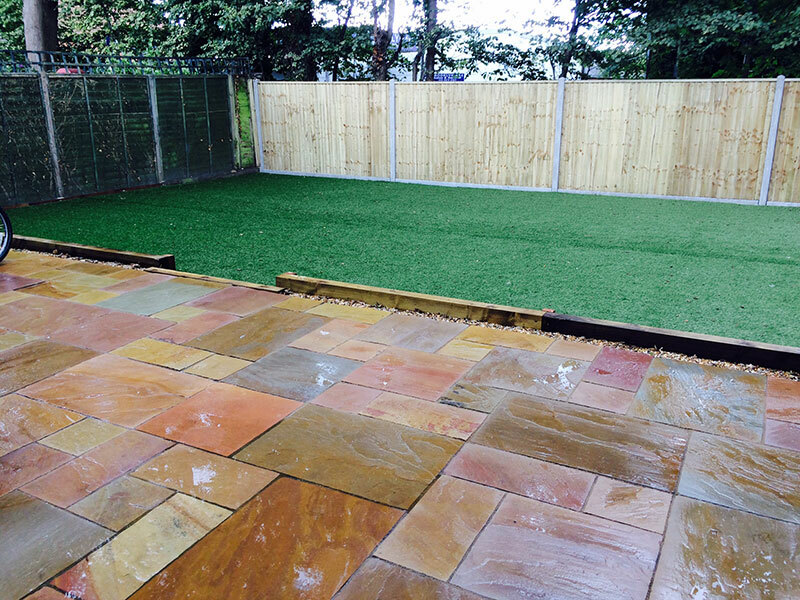 As with a patio, decking provides an area within your garden for you to kick back and relax in. 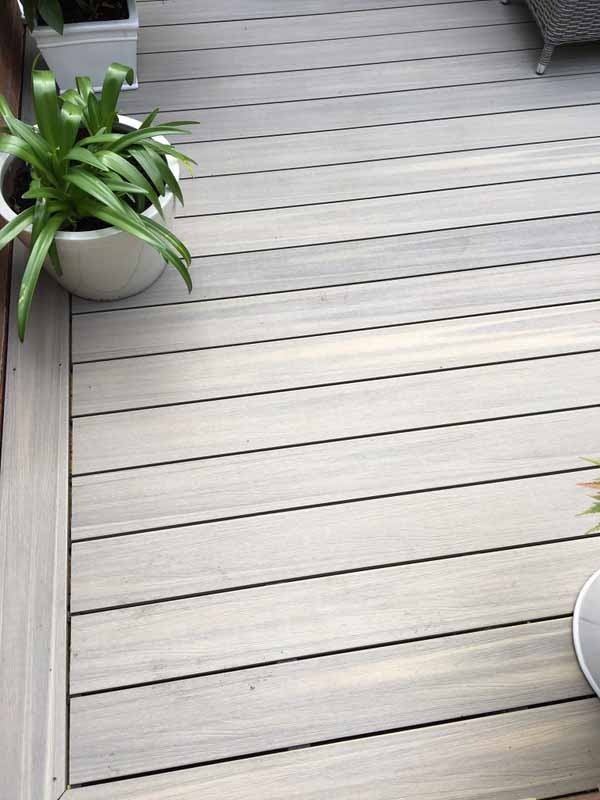 Whether you’re entertaining friends and family with a BBQ or relaxing with a good book, decking is an invaluable addition to any property. 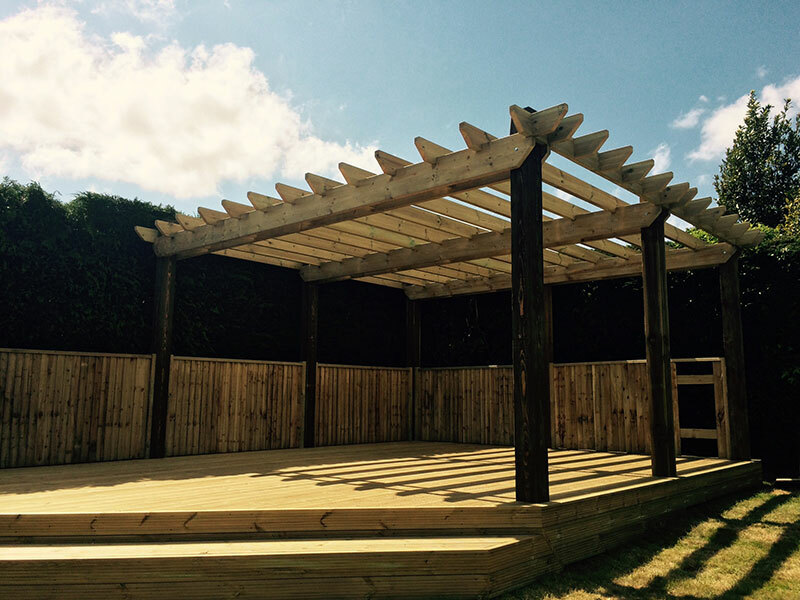 If paired with a sheltered enclosure, decking can be used all year round come rain or shine. 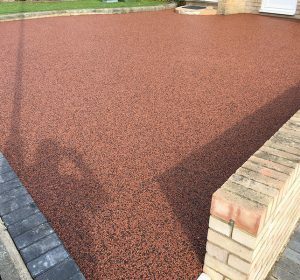 As part of our competitively priced service, our team will oversee the design and installation of composite decking at your property. 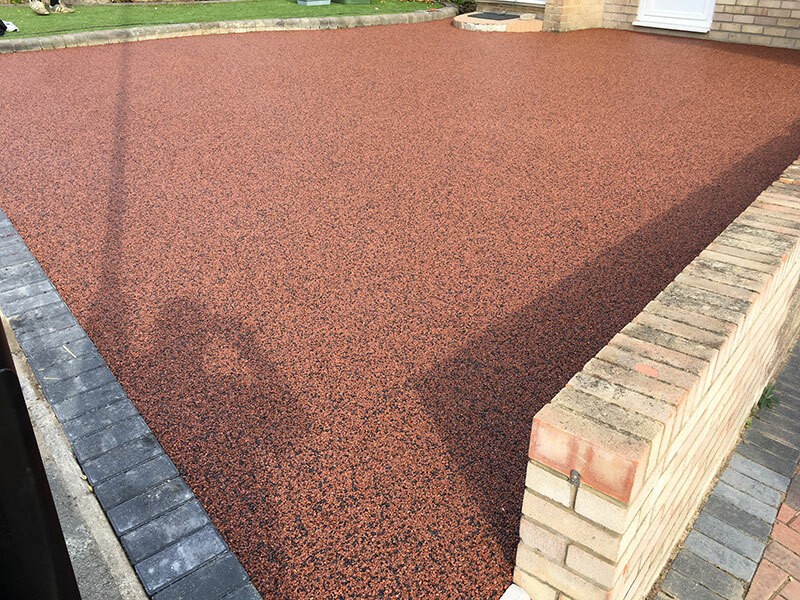 Simply call us up and we’ll set a time to pop round to discuss your requirements and to take careful measurements. 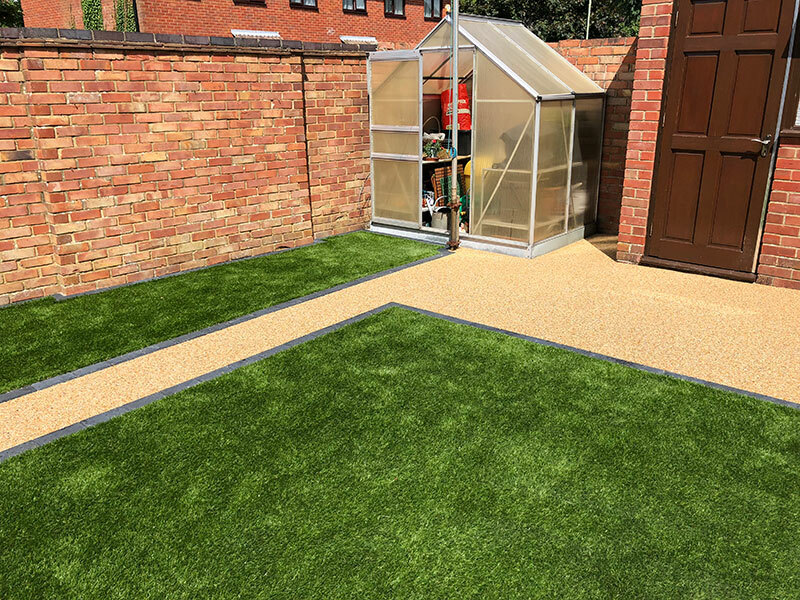 At A1 Resin & Landscapes, we supply composite decking in a range of styles and finishes, so you’re sure to find an option that suits your garden down to a T. Installation couldn’t be easier as our team are particularly adept with this process. Thanks to the inclusion of side fasteners, we don’t have to screws to fasten your decking ensuring a seamless finish. 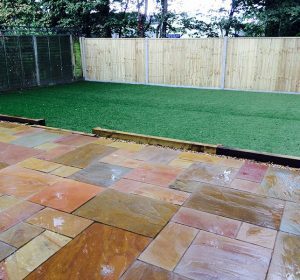 Once finished, we’ll ensure that the area is left neat and tidy and ready to use. We’ll carry out a quick inspection to make sure that there are no issues and that all the boards are securely fastened.